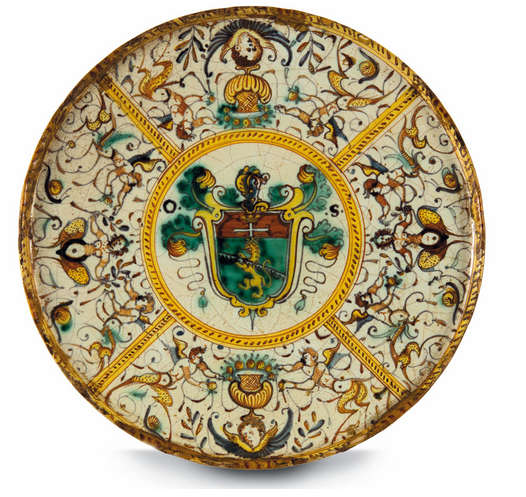 On 15th March, Majolica pieces from the 17th and 18th century will be on sale at Italy's Cambi Casa d'Aste. Majolica works are colourfully painted, tin-glazed pieces of pottery which were most popular in Italy from 15th to 17th century. 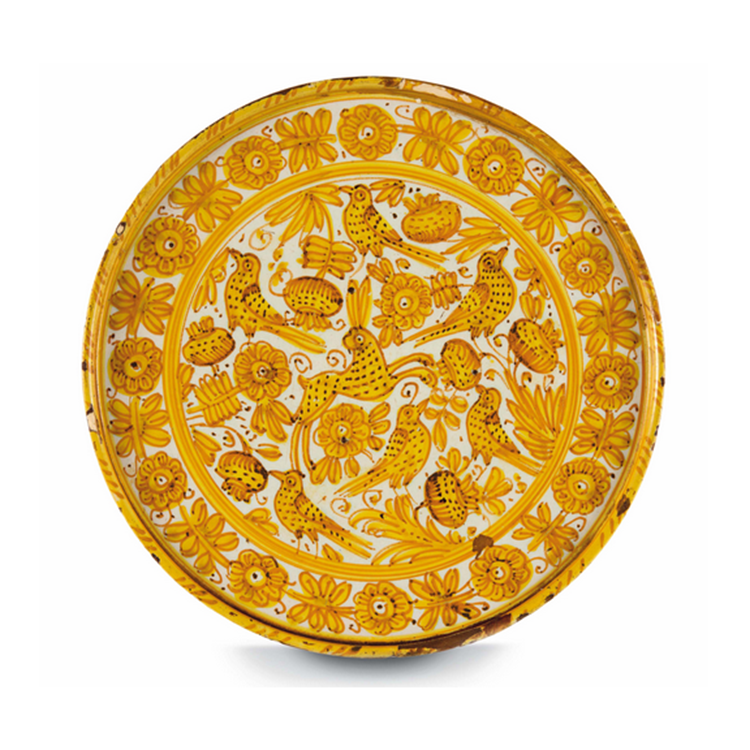 The origins of the manufacturer are found in Moorish Spain, in 13th century, where pottery from Mallorca which had been finished with a luster glaze was imported to Italy. Important production areas of Majolica were Faenza, Deruta and Casteldurante and Urbino. In around 1520, the Istoriati style was created. 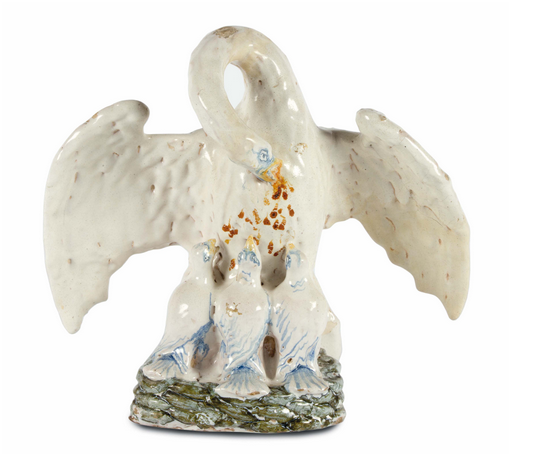 This style is most recognised for it biblical, mythological and historical scenes which adorn the pottery. At the end of the 17th century, the traditional production of Majolica almost came to a standstill. The discovery of the 'porcelain formula' in Dresden in the beginning of the 18th century was a major blow to the production of Majolica. 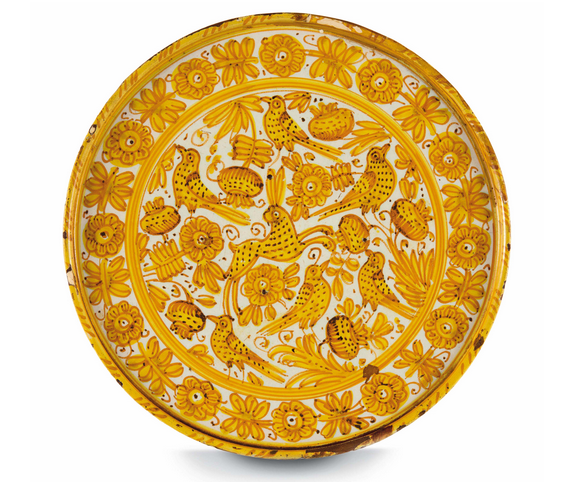 Majolica was then only manufactured in Abruzzo and Naples. 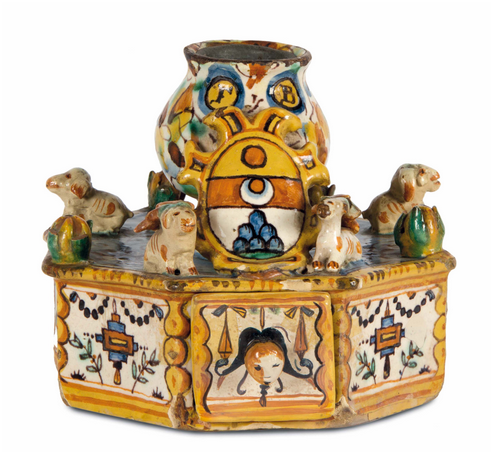 At the end of the 19th century, the market for Majolica boomed in many regions of Europe. By then, 'Majolica' was then not strictly used for tin-glazed pottery but also for other colour-glazed ware. Check out Cambi Casa d'Aste's full catalogue on Barnebys here.